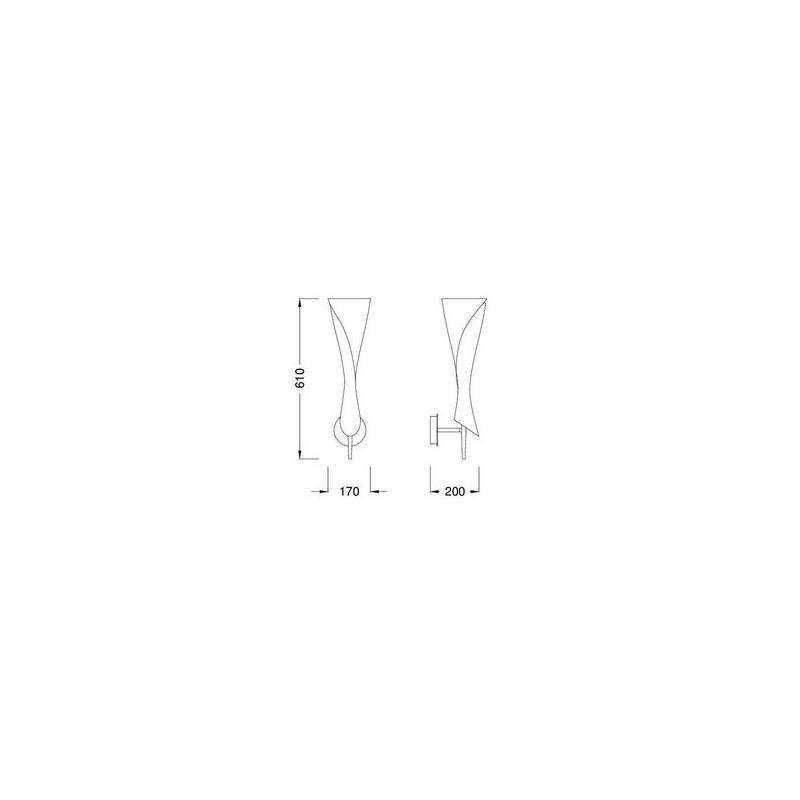 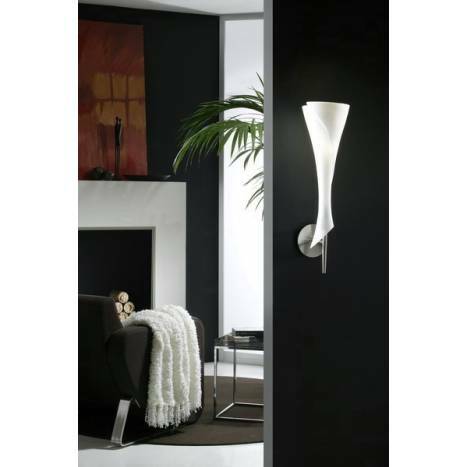 Mantra Zack wall lamp 1L manufactured in satin nickel and opal glass lampshade. 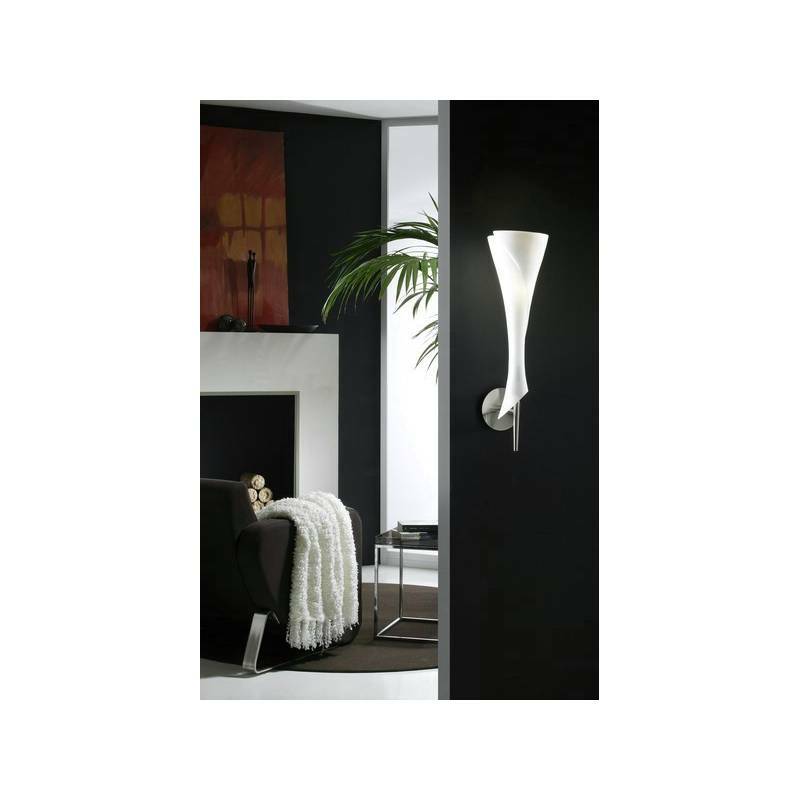 Mantra Zack wall lamp 1L manufactured in satin nickel and opal glass. 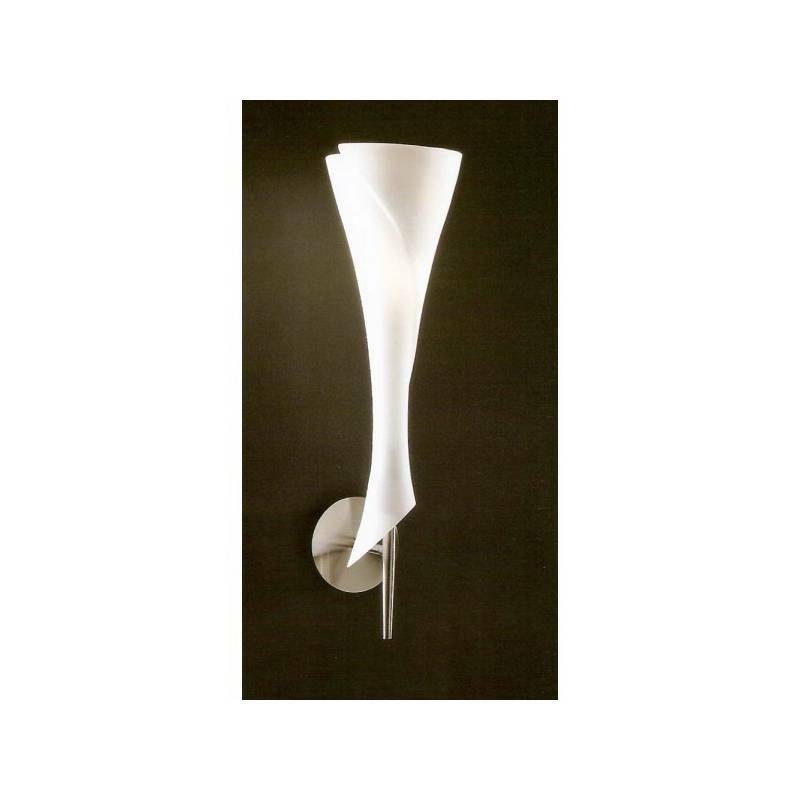 Zack collection is based on an opal glass lampshade in a large format whose shapes have a romantic design, completely adapted to all environments, regardless if they are modern, classic or even avant-garde. 1xE27 20w Max.